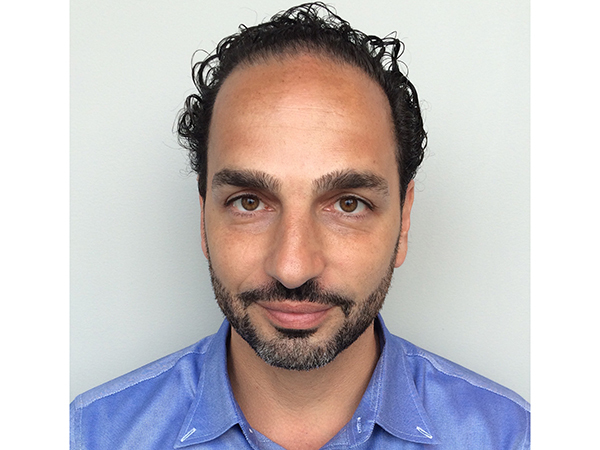 Dr. Cimato graduated from Stony Brook University Dental School in 2006, where he was recognized by the Academy of Operative Dentistry for outstanding achievement in his field. He then completed a General Practice Residency at Northport Veterans Affairs Medical Center before moving on to Private Practice. 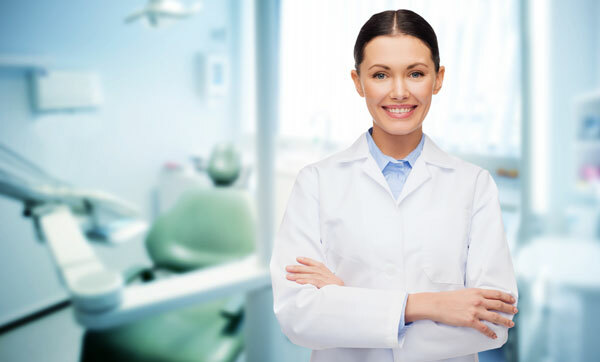 He has since become proficient in all phases of dentistry including Rotary Endodontics, Complex Crown and Bridge, Cosmetic and Implant Dentistry, and Laser Dentistry. He is now certified in treating Sleep Apnea and delivering Botox and fillings. 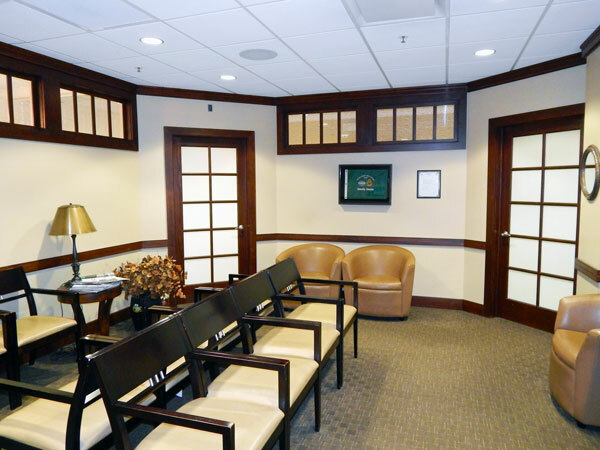 Over the years, Dr. Cimato has developed a vision for his Private Practice, creating an environment where patients do not fear the dentist, but actually look forward to coming. He wants to deliver to his patients the highest quality of comfort and care. His primary goals are patient satisfaction and overall well being. 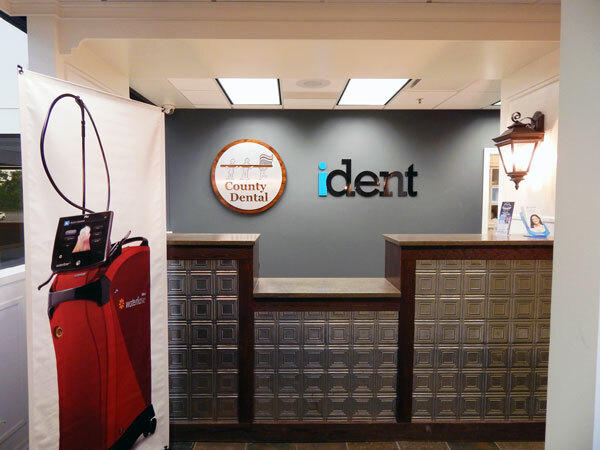 Welcome to County Dental, located in Yorktown Heights NY, where our dental professional, Dr. Frank Cimato, DDS provides laser dentistry for our Hudson Valley dental patients. Laser dentistry can be used for the following dental procedures: tooth decay removal, dental cavity preparation, and reshaping a “gummy” smile as well as general soft tissue dental procedures. 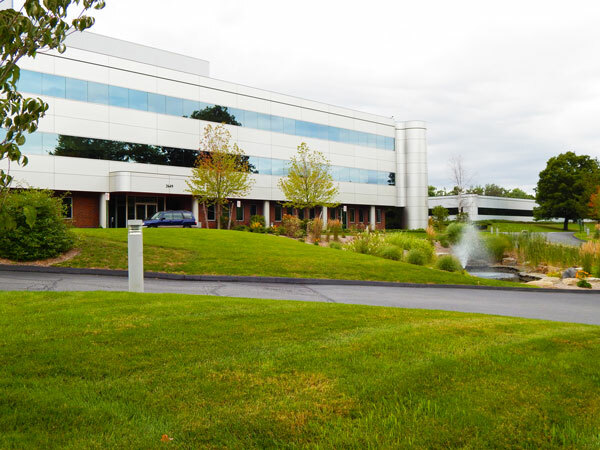 Dr. Frank Cimato, DDS provides excellent clinical skills in laser dentistry with state of the art technology in our modern convenient Yorktown Heights, NY dental office location. Dr. Frank Cimato, DDS establishes a relationship with our patients based upon trust, confidence, and communication in the delivery of laser dentistry. 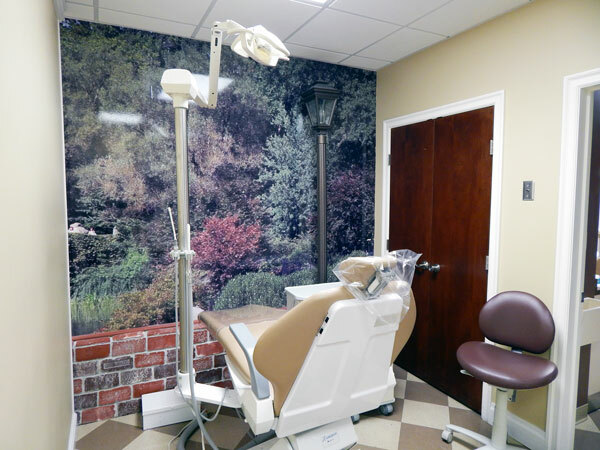 Laser dentistry at our Yorktown Heights, NY dental office location can be used for the following dental procedures: tooth decay removal, dental cavity preparation, and reshaping a “gummy” smile as well as general soft tissue dental procedures.